The CVS store is seen on November 9, 2017 in Davie, Florida. After major system outages Tuesday CVS Health pharmacies reported there was an internal network problem, CNBC reported. The cause is unknown according to the CVS spokesperson. 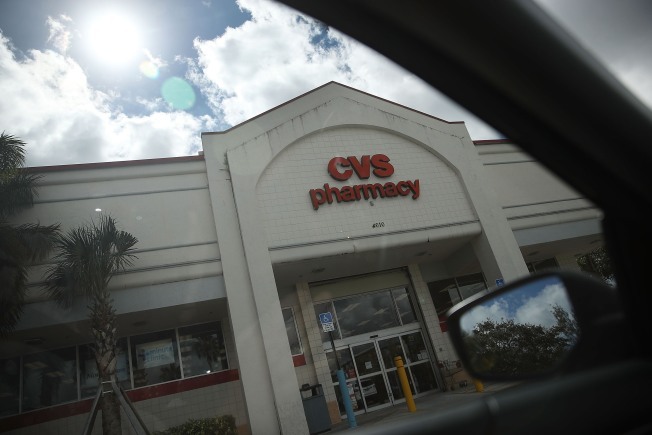 CVS non-executive Chairman David Dorman told CNBC Wednesday that top management notified him about the network issue after customers complained about not being able to refill their medications. Customers took to social media to speak out about their complaints and express their dissatisfaction.